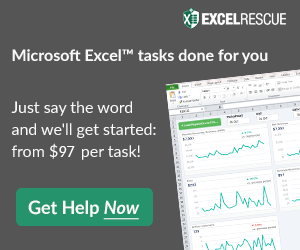 Have you had a chance to use Excel Online Yet? Well I have had a little time recently when I was working away from my office with a client. “I thought to myself, there is no way that this can be true with Excel 2013, lets see if I can replicate the issue. But I didn’t have my Surface nor Laptop that both have Excel 2013 loaded on them. 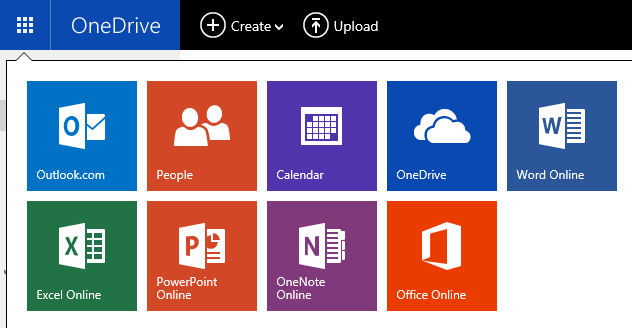 Have you used Excel Online and what do you think about it? Let me know in the comments below.